Take a Journey! Read a book! All the current information for our book clubs. Check out this amazing article on local author Laurie Rawlinson Evans! Happy Birthday Bounty Books Founder! 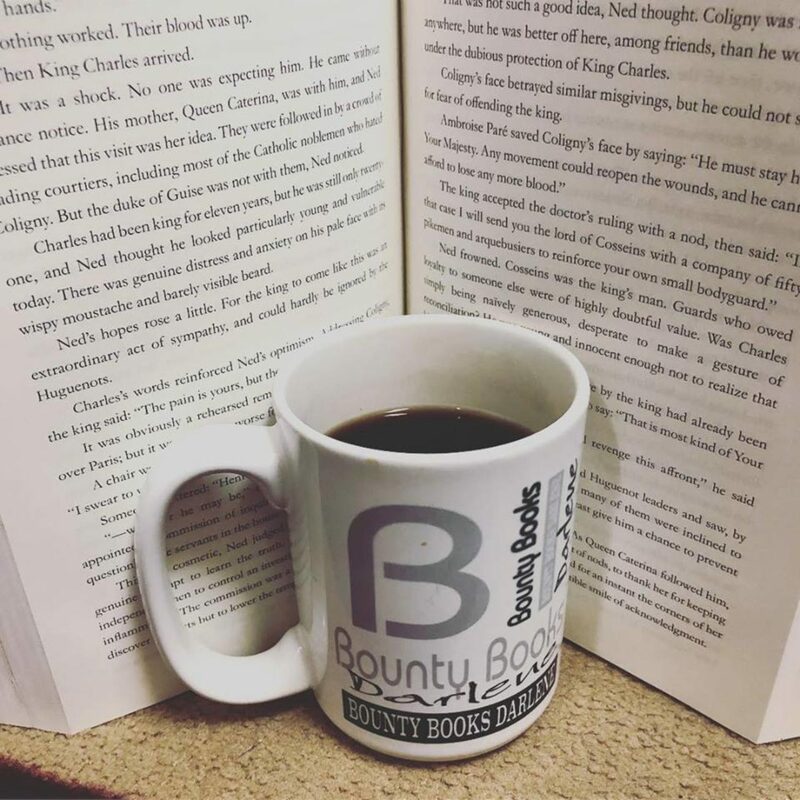 Bounty Books hosts multiple events every month. Check out the Events page for more information.